THE MAP OF HEAVEN, co-written with Ptolemy Tompkins, is due out in the US and Canada on October 7, 2014! It has also been contracted in other languages – see Foreign Language posting. It includes some updates on Eben’s life and experience post-PROOF OF HEAVEN, as well as drawing on stories of other people who have gone through Spiritually Transformative Experiences (STE’s) including Near-Death Experiences (NDE’s). 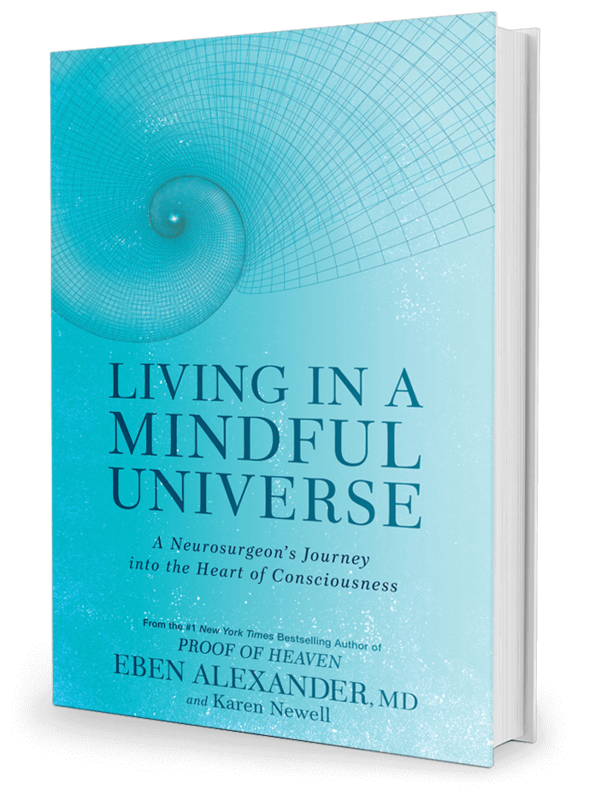 It also brings in some of the intensive research Eben has done over the last several years, not just into cutting-edge neuroscience and physics, but into the writings of great spiritual leaders and thinkers of the past. Part metaphysical detective story, part manual for living, The Map of Heaven explores humankind’s spiritual history and the birth of modern science in the seventeenth century, showing how we forgot, and are now at last remembering, who we really are and what our true destiny really is. I love that deep sky blue. Most international editions of PROOF OF HEAVEN retained the same themes, if not the same cover–our wall of editions has lots of blue butterflies. It’s always fascinating to see what different countries prefer, and to guess why they choose what they do. I’m really looking forward to seeing some of the non-US/Canadian cover art–and to posting it here! What do you think of the cover? What do you expect or hope to find in the next book? O SON OF THE SUPREME! The life of the individual begins at conception, when the soul associates itself with the embryo. When death occurs, the body returns to the world of dust, while the soul continues to progress in the spiritual worlds of God. The world beyond, writes Bahá’u’lláh, “is as different from this world as this world is different from that of the child while still in the womb of its mother.” Just as the womb provides the environment for a person’s initial physical development, the phenomenal world is the arena within which we develop the spiritual characteristics and capacities that we need for our onward journey. Both here and in the next life, we advance with the assistance of God’s bounty and grace. Also important to the progress of our souls in the next world are the good deeds carried out in our names here on earth, and the sincere prayers of our families and friends. How do you reconcile reincarnation with a heaven? I mean if you saw your sister in heaven who had passed on few years ago, it would go against reincarnation theory because she would not be there but would have been a child somewhere here on this planet! Moreover, the creation of God is so vast and huge that it is not limited to this earthly realm that would necessitate one to return over and over again..and for what purpose? To get better? If so, then it would be useless not to remember anything of your past life because how can you prevent the same mistake from happening again if you do not remember what mistake you did? To return to this world in reincarnation would be like returning to the womb of mother after experiencing this life! The worlds of God are infinite and this realm is just one of them through which we pass. I will be interested to know what you learnt about reincarnation while you were experiencing heaven? Thanks! I loved Proof of Heavan! I gifted it to 10 people! I would like to hear you talk about reincarnation a bit more. I’m interested. Am I coming back? Have I all ready been hear? Will I be able to take all the hours ui spend practicing piano in this life to my next life? That would be sweet! awakening 40 years ago and felt God’s loving presence all around me. God’s message is all about loving – loving one another, taking care of one another and this beautiful planet that He has given us to live on. If only everyone knew how much we are loved, our world would be a better place because we couldn’t help but share that love with others. Finding God; I guess to find God we have to look! I hope that you’ll bear with me; I’m about openly exploring, the discovery, and the sharing of thought. I read your fascinating book, having been a student of NDE’s, spiritual mediumship and related topics for decades. Like Dr. Raymond Moody, I found your story to be the most convincing I have ever encountered. Shortly thereafter, I was able to hear you speak at Mile High Church (of Religious Science) in Denver, CO. I was deeply impressed by the tremendous conviction that you express, and I commented to many people that you are the most powerful speaker I have ever heard. I am looking forward to your next book. I believe that there is a phenomenon taking place here on our planet through which the veil that separates our world and “the other side”, “heaven” or “the world beyond” is being lifted. It once occurred to me that the most powerful “contact” we humans could experience is not with some alien race but with the so-called “dead.” Keep up the good work. It’s time for scientific materialism to be replaced by something more realistic. We are very excited to read your second book here on the old continent! Hoepfully this book will help break the idiological walls of religious sectarianism and scientific extremism. Peace be with you ! Full of salient points. Don’t stop beeiivlng or writing! I am extremely grateful for your shared revelations, Eben. My favorite quote which you used in one of your chapters by Rene Descartes, is the Truth. It reads, “If you would be a real seeker after truth, it is necessary that at least once in your life you doubt, as far as possible, all things”. Love the color blue as the cover for your new book. The cover is simple the title outstanding. So looking forward to Map of Heaven. I know what you experienced is true. My understanding that this book would have more to do with understanding Consciousness as you experienced it in Proof of Heaven, is that correct? I agree I and many of us do hope Dr. Alexander’s new book will reveal more of your experience and of Consciousness. I was fortunate to meet Eben and listen to his talk about his NDE, at TMI. I have also read his book “Proof of Heaven. In it he indicates that that his experience in those 7 days, was far, far, more than what is contained in the book. I hope his new book reveals more of his experience. In an interview you stated you planned to spend the rest of your days working on the lessons you learned in the next world. I have been terribly curious ever since what those lessons are! Can you tell us? Are they individual lessons just for you or can we all be working on them? I hope there is more revealing the details of what was seen, heard, felt etc. For example, the children playing and dogs running around cabins in fields. The first book offers a very short glimpse that left me wanting more detail. I am not a believer in reincarnation, as it seems cruel to keep making us return over and over again and never entering eternal rest, bliss and knowledge. I am so looking forward to this next book. I”m sure it will be mind blowing and heart opening which is what we all need. Many thanks to Eben and his team. ( video is on youtube .. ) sry i just wanted to add this to my comment . Thanks again , Dr Eben Alexander . 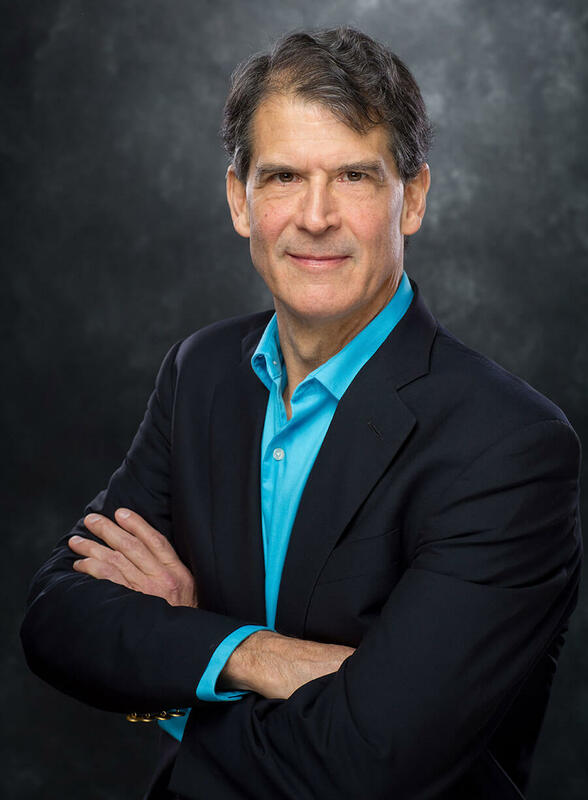 Thank you Dr Eben Alexander for sharing your NDE ! i have read you book and i*m excited to read you next book and i hope to find more awesome information about it all . And did you heard about DR STEVEN GREER and the WSFM hes talking about * Werid Science and fricking magic * Where consciousness is a part of it and that Consciousness is indeed omnipresent and eternal . * Dr Steven greer The Final Sequence Time for Truth 34 mins begins the talk about WSFM . So yea you right that Consciousness is the Most Profound Mystery in the Universe . Thank YOu Dr Eben Alexander and God bless you . Your book “Proof of Heaven” is helping me through the death of my darling husband. I am receiving so much comfort from it, knowing he has not really gone. I know he is around because I smell cigarette smoke letting me know he is with me!! It’s his brilliant way of keeping in contact with me! I live in Canada and am looking forward to reading “Map of Heaven” so much! Very fine cover in my view. I’m looking forward to reading it, like many others. I just checked and it can be pre-ordered on Amazon! Cheers and Blessings to Dr. Alexander – and Ptolemy Tompkins, who’s listed as assisting with the editing and writing. I am from the UK, and extremely looking forward to the release of your second book. As a philosophy student, I am with you 100% of the way, and believe there is another world beyond this one. Thank you for sharing your story. Love the cover! I imagine finding more insight about Heaven, NDEs, and other spiritual experiences. Thanks to Dr. Alexander for writing this!! Thank you for your courage and commitment in sharing your STE. I have practiced as a psychotherapist committed to the spiritual side of healing mental illnesses for the past 20 years. May your story and teachings reach many. Is There Proof of a Spiritual Universe?